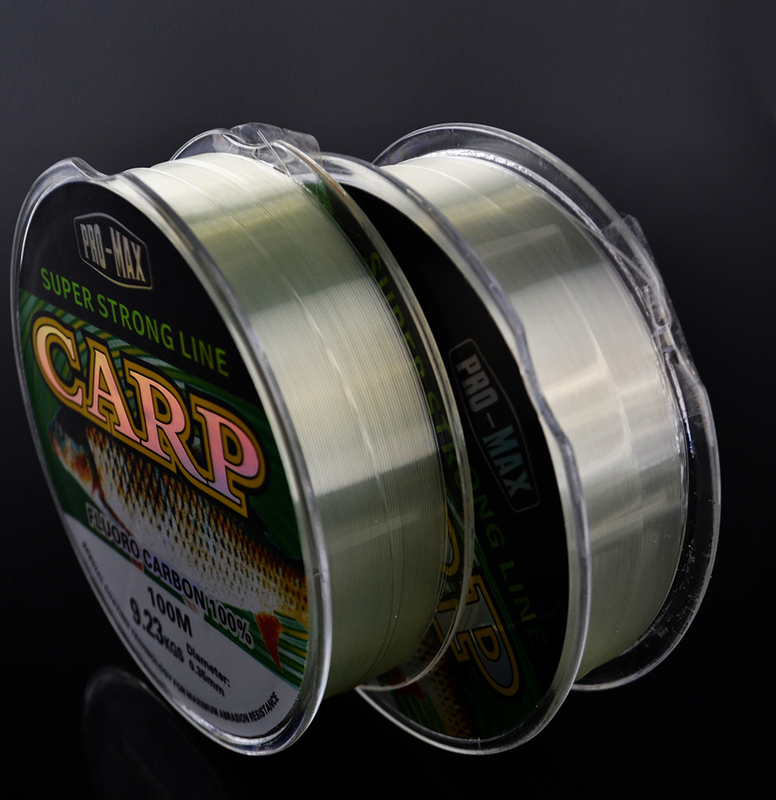 The equipment for carp fishing – leash materials. Modern leash materials for safe catching sazan have quite a lot of characteristics, in which the novice – gets lost very quickly. There is a specific colour (or at all – transparent, invisible levers), float (drowning, popup or neutral float), bursting, length, thickness. And many others, to a higher degree, are understandable – only for the pros. However, the most important and general parameter (especially for novice anglers) is – the degree of their rigidity. That is, all existing at the moment lining materials on the sazan can be divided into three main groups: soft (without a protective shell/braid), soft (with a shell/binder) and hard (classic – nylon or exclusive – fluorocarbon). So what are they? The main advantages of soft leash materials (without twist) are the most original tray of the nozzle (due to the high degree of elasticity) and low resistance to external influences (the carp will not “feel” the leash while trying to taste your bait). Their main destination – is fishing in ponds or lakes with a hard or blackened bottom (including areas “overgrown” with underwater vegetation). That is, virtually everywhere where there are no snags, shells or other sharp objects/obstacles at the bottom (in particular, stones) because it is SOFT and WITHOUT a protective sheath. It is better to use leashes made of soft / drowning materials to catch a sazan on a hard day, which when immersed – ideally “repeat” it’s contoured. For bullish or grassy bottom – leech materials of neutral float (by the way, it can at any moment become drowning – after rubbing with soft lead) is perfectly suitable. And now – honestly about its shortcomings. Despite the many advantages, as mentioned above, these materials are not only incredibly soft (endangered by endless overflows during blasting), but also wholly unprotected from external (cutting) influences. And if the first “trouble” experienced anglers can handle, for example, by applying a special gel (which adds stiffness of the leash in the air, and dissolves in water), then on the second one – God himself will not help. That is why, carp designers have developed an “upgraded” kind of leash materials – all also soft, but in a protective shell. Unlike the previous version – this kind of products, is as elastic (though, the very first models – this quality did not differ much) but it is also effectively protected from cuts (due to a unique braiding – outwardly), and is most comfortable (not overfilled) during throwing (even at power – at distant throws). 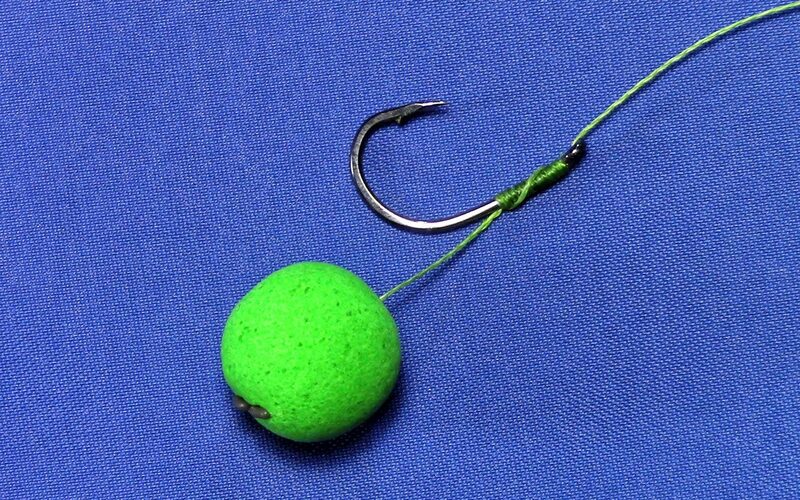 Only that part of the equipment where the bait on the hook is optimally mobile – it is necessary to remove the protective cover on the leash (that is, 1,5 cm from the hook you need to “bare” it). Of course, you can do this with a sharp knife, teeth or nails, but it’s better to buy a unique / branded tool. As a rule, it performs several functions at once (3 or even 4). 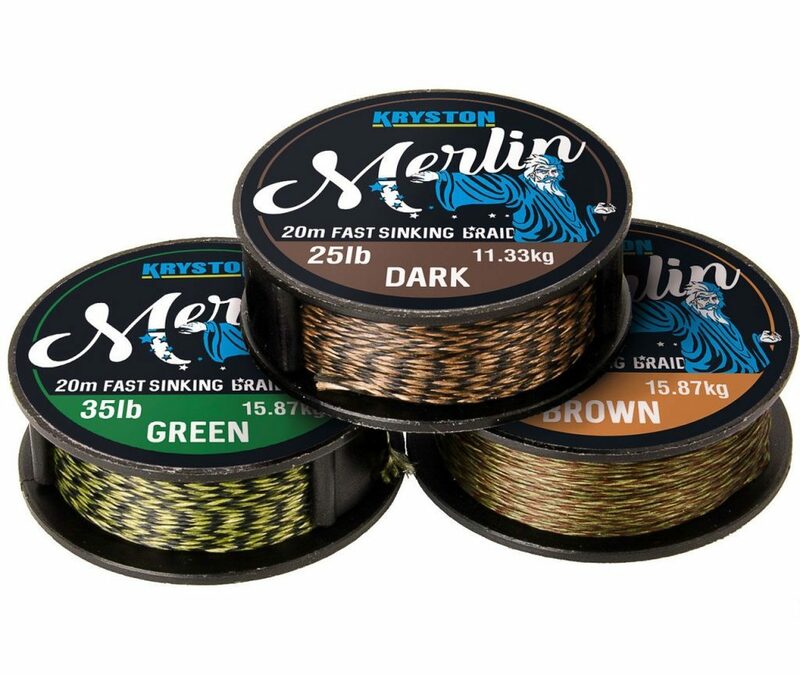 Even before, the late 80’s, Kryston released the world’s first wicker wings, most of the сarp anglers (possessing, at that time, “secret knowledge” of gear) used to make leeches with an ordinary nylon monofilament. Naturally, then, when there were wicker cords on the shelves of fishing shops (in a large assortment), many cobblers went over to them. But on stable sites of the bottom – all also used rigid (but reliable) mono, as, soft wicker cords in the protective braid, were not yet developed. Nowadays (with the popularisation of angling) a significant part of the international market has already been captured by – fluorocarbon. The ideal material for win-win (that is guaranteed) bite – correctly drowning, entirely transparent, reliable and hard (practically excludes – all chances of releasing the fish). 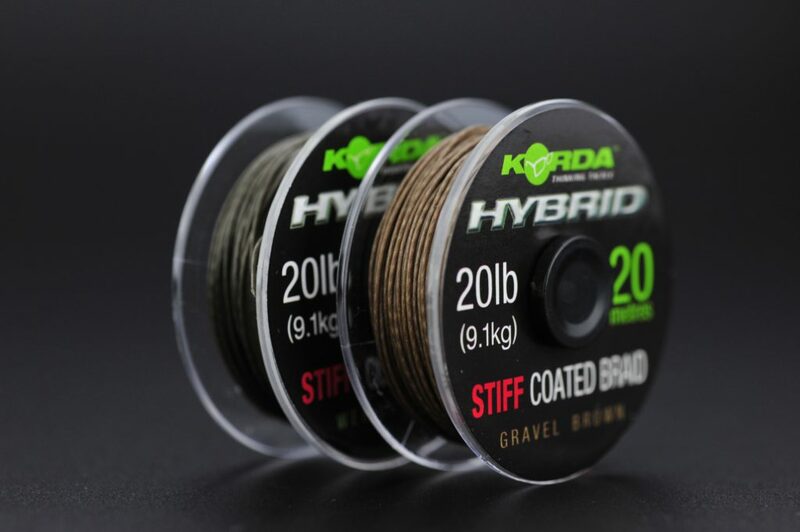 Unusually for such assemblies as chest-barns and combi-bunks – carp companies have created a separate kind of “soft” fluorocarbon, which with the help of a special device (over a pair) can provide with curved shapes. Do not forget these firms and upgrade the classic mono, increasing its “memory effect”, and reducing the weight (for optimal float). It is worth noting that today there are “steep” leash materials designed specifically for anglers. They are combinations of serious/soft bind and some hard materials (mentioned above). That is, according to the principle of “construction” within the given products is a fishery line, and on the outside – soft wicker (maybe covered with wicks – for optimal camouflage in algae). 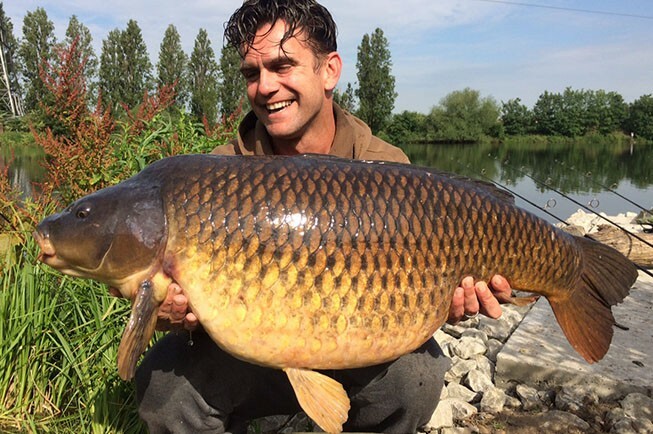 Experienced carps, immediately liked these new methods! As with their help, for example, it became possible to create non-knot types of tricky gear, which is practically impossible to do with the use of “traditional” leash materials. It is possible that the newbies in angling will be bitterly disturbed at once, but in nature, there is no universal leash in angling, which is ideal for all occasions. Given the broad range of leash materials, varieties of hooks, as well as a large number of design methods, it makes no sense to prepare them in advance, with some clear criteria. Because – that variant of a leash, which is ideally suited for some conditions fishing, will be utterly useless (and maybe even – harmful) with others. And the characteristics of the bottom (gravel, sand, grass, algae, silt, reeds, shells, corn, etc.). Thus, it turns out that competently calculation of all these moments can be only be done on the shore (after gathering the intelligence). Indeed, even on a well-known reservoir, the situation can radically change for some week (or two). For example, in the favourite angling sector – grass or other underwater vegetation will appear on the bottom. Moreover, due to changes in weather conditions (during the day), it may be necessary to change the type of nozzle quickly. Or something else can happen. So what about beginners? In fact – everything is relatively simple! For the very first angling – prepare a few leashes made on the size and type of material that you can ask for advice on our (or some other) forum. That is, in the appropriate section of it – ask questions to specialists, about which leeches is best to use for your types of attachments and assemblies, at any strictly defined lake or stake.